Taking care is a complex and difficult task. 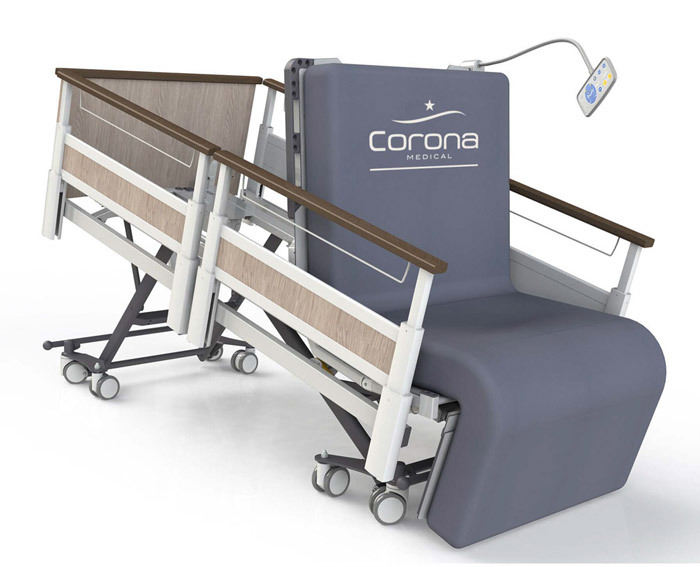 Conscious of this problematic, HACare designs a range of medical furniture that takes in consideration your medical acts to facilitate, secure every action providing you the most simple products, lighter, esthetic, easy to configure and adapt to different medical wards. Space layout is usually underestimated. 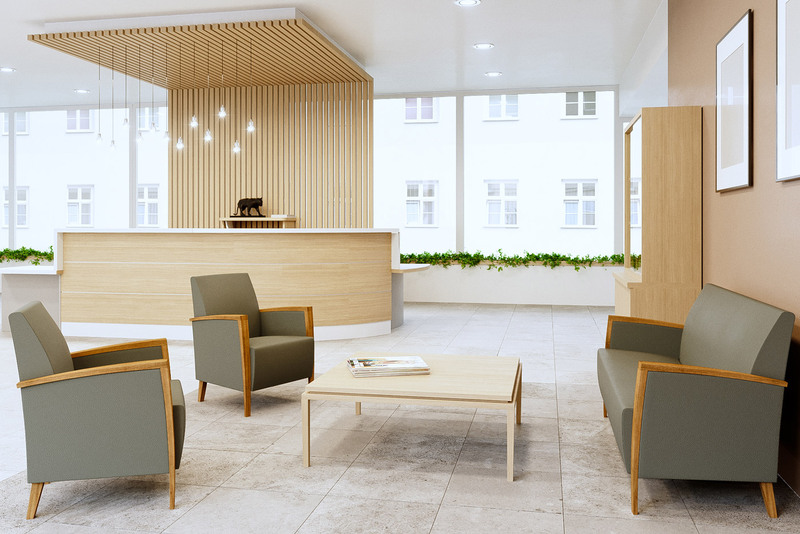 Based on our brands expertise (Allibert Medical, Corona Medical, Sotec and Tasserit) our international sales network, present in more than 25 countries, provides you a local support and 3D layout studies to devise harmonious medical areas. An optimal and organized medical space contributes to the success of your medical institution by maximizing productivity and innovation gains while contributing to the notoriety of your institution. 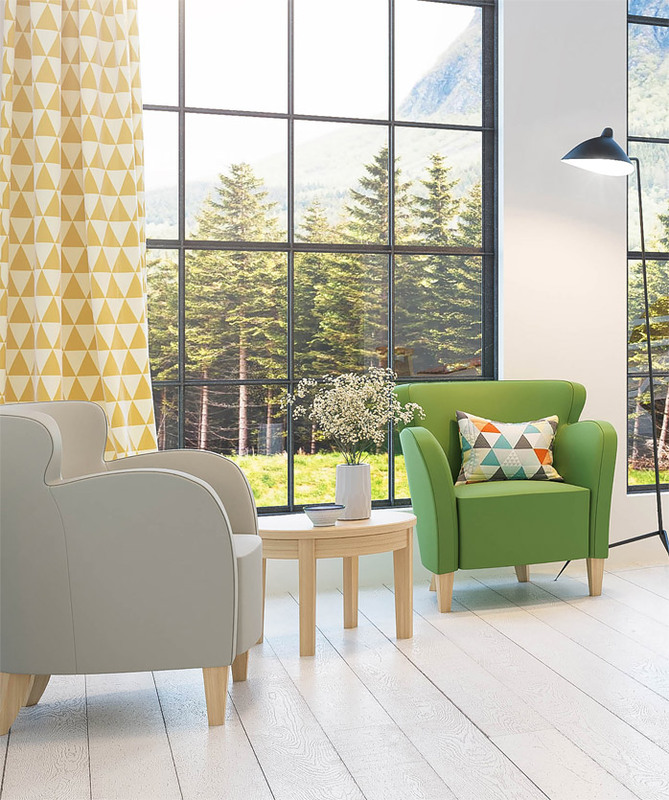 We can conceptualize together your treatment rooms, operating rooms, rooms, examination rooms, ambulatory rooms, common dining rooms, lounges, waiting rooms and others areas. We are convinced that the only way to provide the best solutions, for the treatment spaces, is to ensure that they are sustainable and environment friendly. 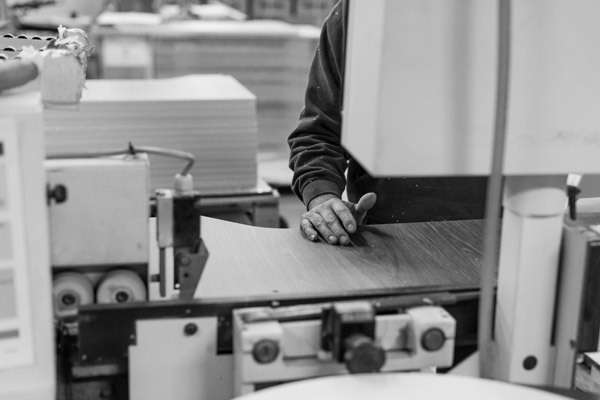 That is why we analyze our impacts at every step of the product lifecycle (materials, production, transport, utilization, and obsolescence). We evaluate the impact of our activity on individuals and the environment in a continuous-improvement process. Our partners follow the same process for the respect of their collaborators and their environment. HACARE starts the RSE – ISO 26 000 certification. HACare, designing tomorrow’s world of care. 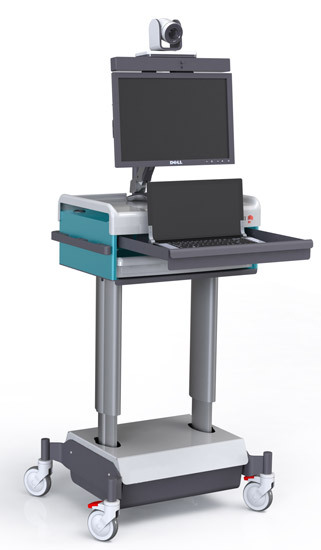 We put a point of honor to design and manufacture our hospital furniture in France. 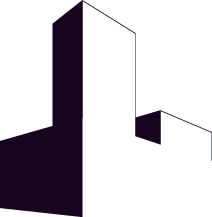 Our aim is to guarantee a know-how, the useof quality raw materials and a conscientious assembly of materials. collaborators at your entire disposition. 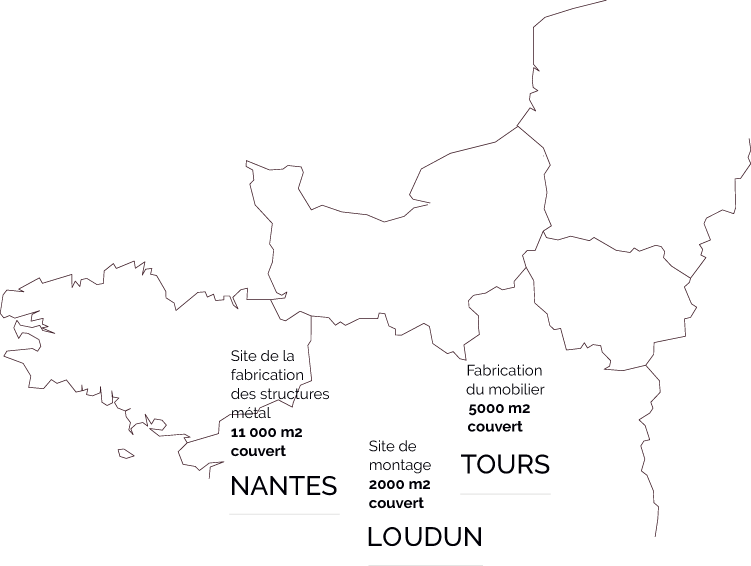 factories in France, (Nantes, Loudun and Tours) including a R&D department and designers. Headquarter in Tours city. million Euros turnover in 2016.
thousands hospital furniture products installed to our customers per year. Specialized sales representatives in every region, in order to be closed to you and your requests. Ambu-one is an ambulatory and versatile chair entirely computerized. 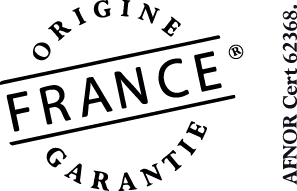 A complete accessorization allows an adapation to comply with a varied surgical interventions (Ophthalmologic surgery, Orthopaedic surgery, etc.). 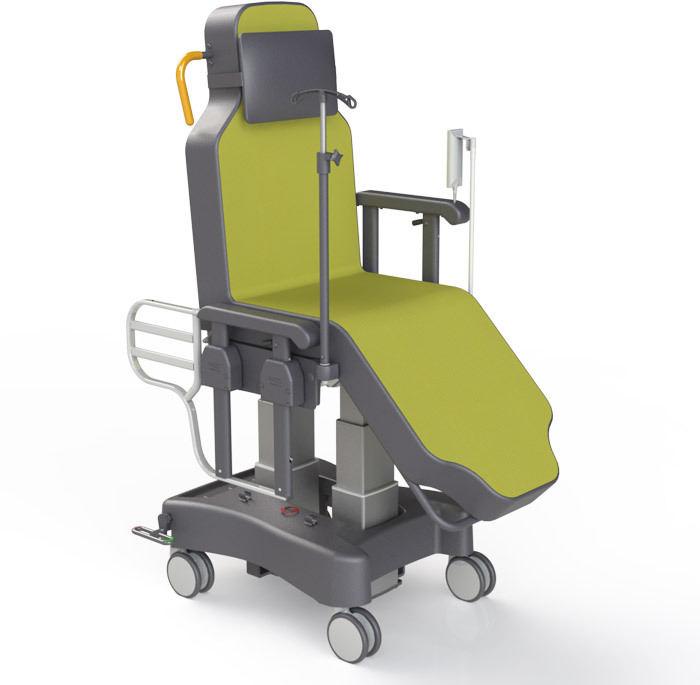 The Front Exit bed makes easy the stand-up position of the patient from its bed, increase its autonomy while reducing significantly the effort of the medical staff. Conception of an adaptable cart to the different health professions improving access to health services. Our group complies with the ISO 26000 standard in order to respect the principles of sustainable development, being economically viable, having a positive impact on its companies and employees and on the environment. Medical devices conforming to the essential requirements of the CE marking. Large or small, any initiative that preserves the environment is important. We are committed to adopt a responsible environmental behavior and put all works in order to answer to our client needs while reducing our impact on the planet. Our politic regarding the eco-design leads us to: guarantee that our products include as much as possible recyclable materials, reducing the amount of components in order to facilitate the disassembling and to guarantee an efficient recycling, guarantying the shortage of heavy materials or dangerous substances (free of PVC, Chrome…), reducing the packaging volumes to save fuel and reducing CO2 emissions, guarantying the profitability of our products (materials selection and disassembling conception). We base ourselves on this experience to permanently improve the environmental performance of our products. Working hard to reduce our greenhouse gas emissions and waste. Limiting the weight to transport, optimizing our trucks, looking for suitable packaging and closed subcontractors. Manufacturing closed to our customers. HACare is committed to bring to it’s collaborators a healthy and safe working environment. Responsibility regarding Health and security. Respect of local and international labor laws. Respect of collective bargaining rights. Preventing any kind of fraud in the conduct of the company. Protection by the collaborators of the information regarding the company. Respect of antitrust and competition policies in every country our group is present. Respecting laws and rules. Appealing to the own judgment and the good sense of each in most complex situations. Supporting the collaborators to seek advice from their managers. Incitation to group work rather than individual work. HACare is committed to respect human rights in all its relations. Fair treatments, courteous et respectful. Zero tolerance for discrimination and harassment. Support and valorization of cultural diversity. Fidelizing and encouraging the training and the development of our collaborators.